West Ham have strengthened their squad significantly during the season, splashing over £100m in the summer, but Manuel Pellegrini’s side still have work to do in their quest to find long-term stability. 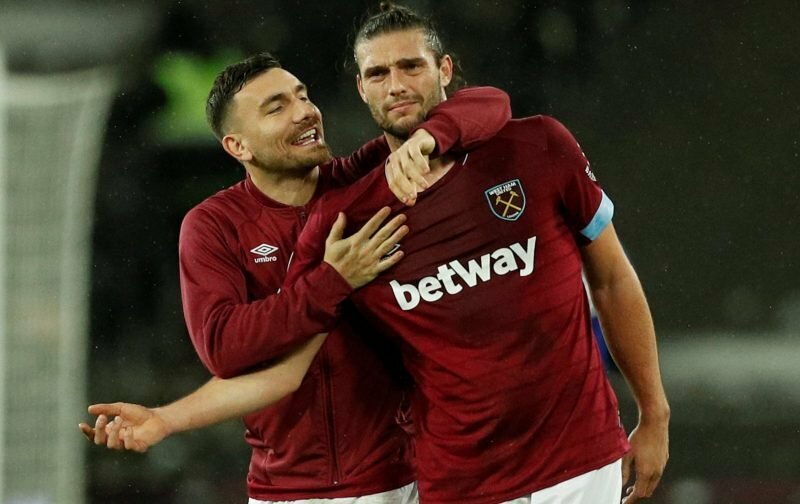 While the Hammers have improved their ranks, there is still some deadwood remaining in the squad and it seems the club are looking to trim the fringe players from their squad as soon as possible. Football.London state that West Ham are desperately trying to offload Andy Carroll before the transfer deadline at the end of the month, as the 30-year-old forward continues to struggle with injury issues and is a high earner at the London Stadium. Carroll, who has featured seven times in the Premier League this season, has months remaining until the end of the contract and West Ham are unlikely to trigger a clause that would allow the Hammers to extend his deal by two years. Whether any approaches will emerge for a player who has been plagued by injury issues in recent years remains to be seen and, at this moment, an exit on a free at the end of the season looks more likely.